Why Do Millennials Regret Buying A Home? | ASTRALCOM - Content Strategy, Conversion Marketing and Customer Acquisition. Why Do Millennials Regret Buying A Home? In a recent survey conducted by Bank of the West, 40% of Millennials are already homeowners – but they aren’t a satisfied bunch. These days, buying a home doesn’t come with the sense of completion and accomplishment that it has for prior generations. What gives, Millennials? Why has homebuying become so problematic? One key factor is the cost of the down payment, according to CNBC Make It. One in three millennial homeowners has been forced to take money from their retirement funds in order to cover the down payment, which is a dangerous trend. Another key financial factor is the cost of maintaining a home. Buying property is just the first step – calculating the cost required for upkeep is a task that interested homebuyers should try to do early. In many cases, buyer’s remorse comes from making some a major compromise on a home. 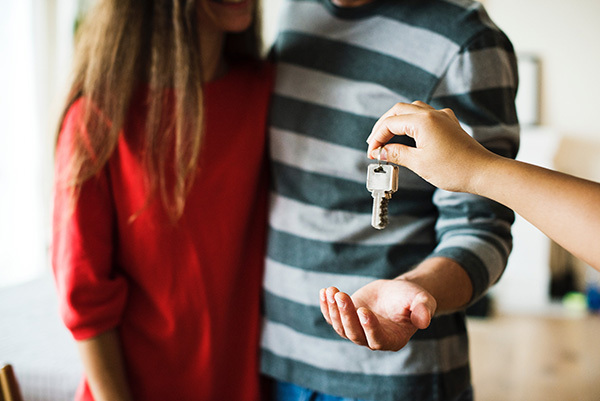 It can be difficult to plan for every possible need when shopping for a first home – but targeted search and thoughtful constraints can help guide homebuyers toward the most viable options. Homebuilders that understand this nuance can connect with more homebuyers of all ages by creating content and touchpoints that help to educate potential buyers. Creating powerful buyer pathways helps to develop credibility and trust – key ingredients in the psychological process of sales. Get in touch today to learn about how we can help pave the way for your homebuilding business.